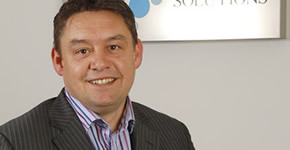 Co-founding Director of AAG Solutions, Adam’s early career was in Financial Services/Life & Pensions. In 1995 he moved into recruitment with an internationally renowned organisation. Since this time he has gained a reputation in the Executive search and selection industry focussing on all aspects of IT and Building Products.